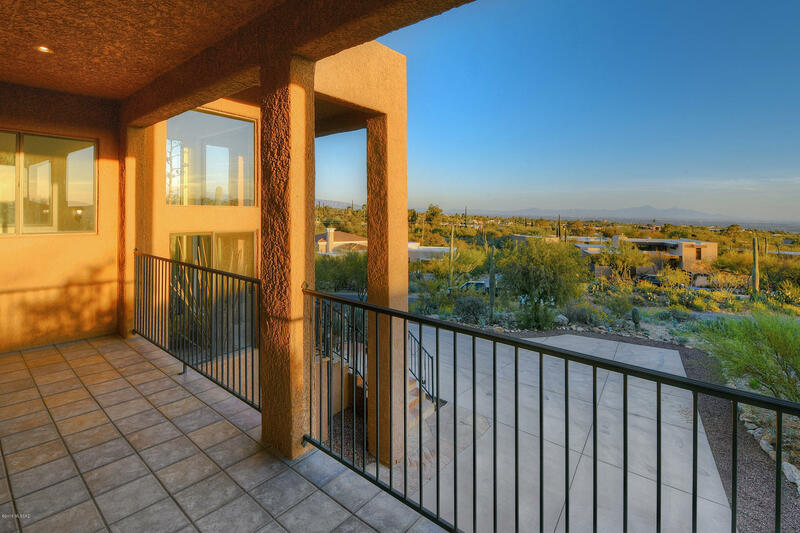 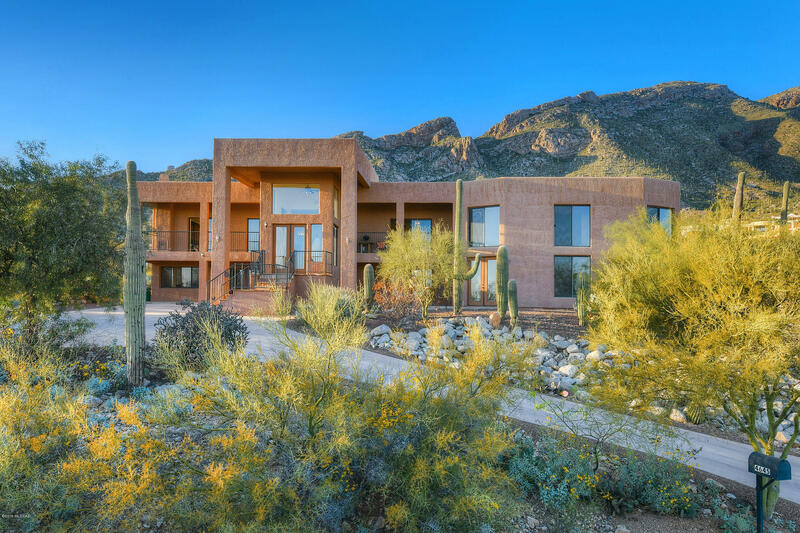 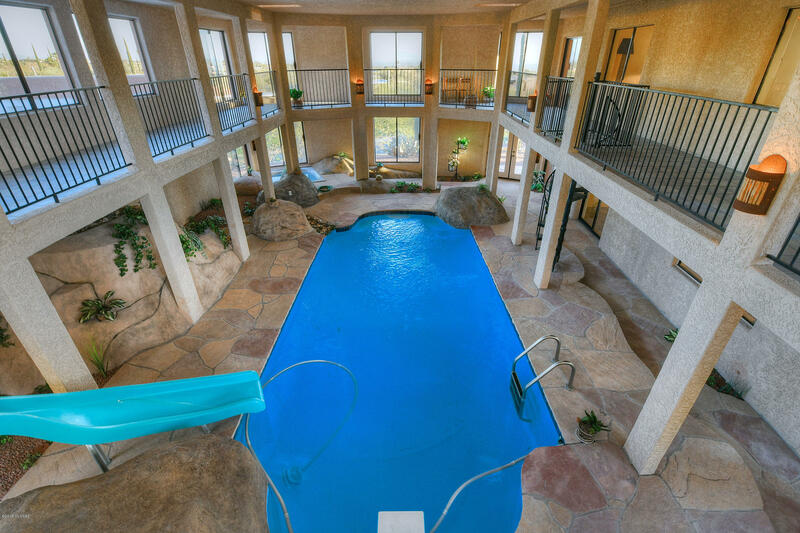 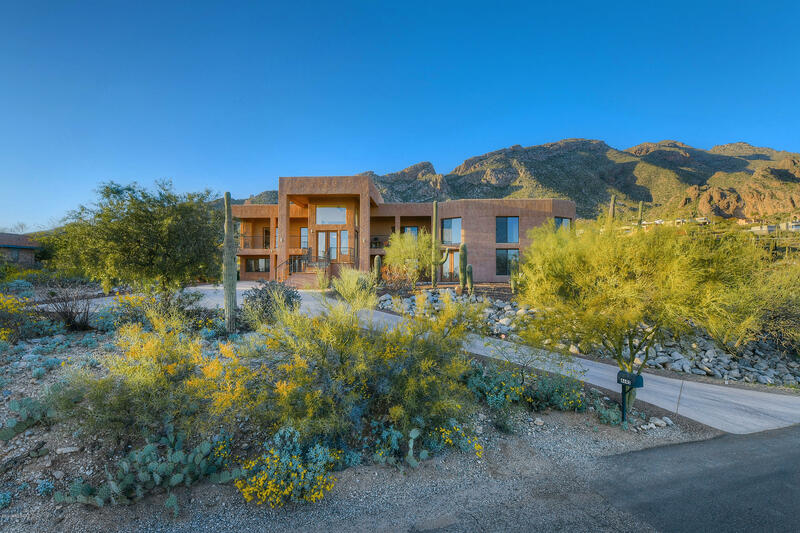 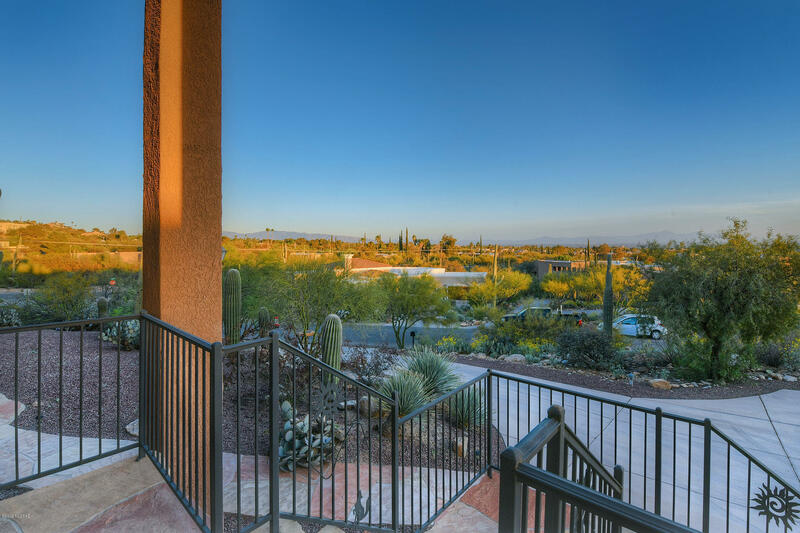 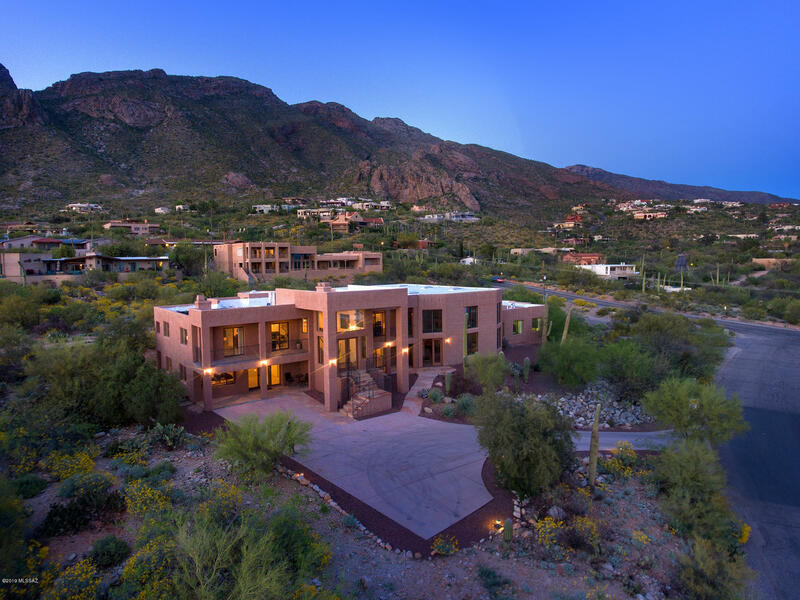 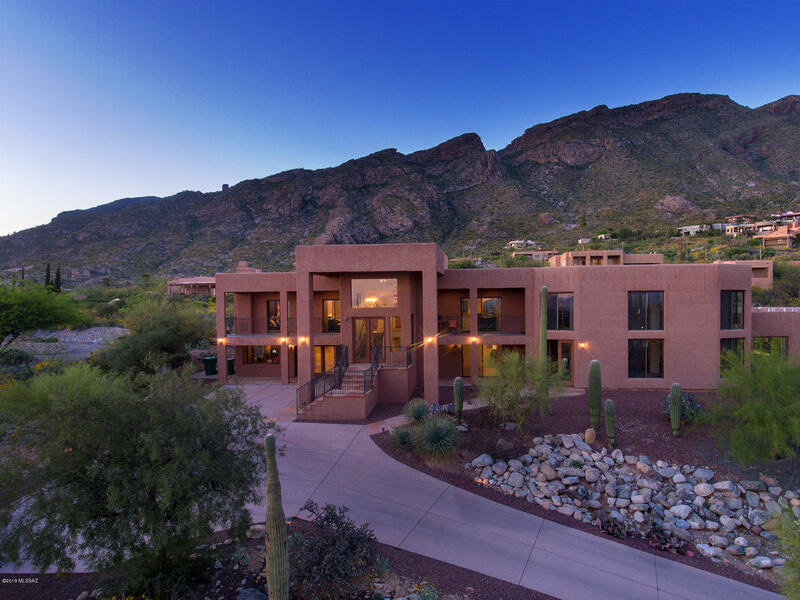 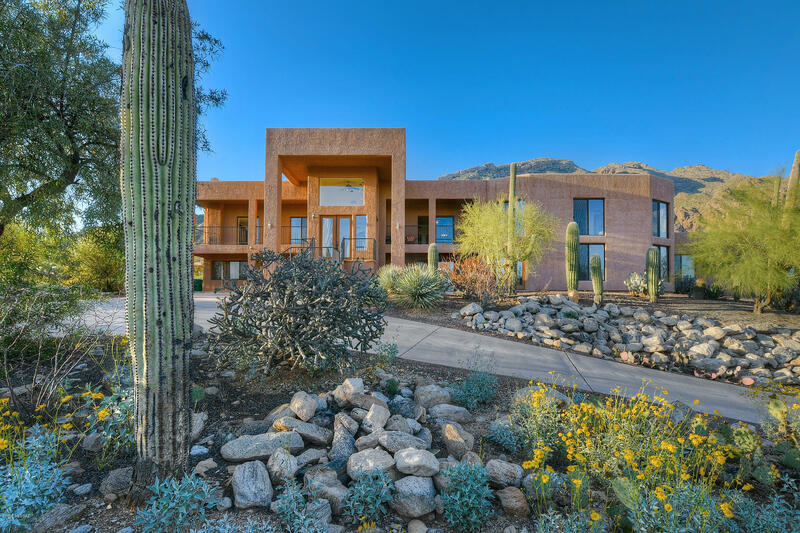 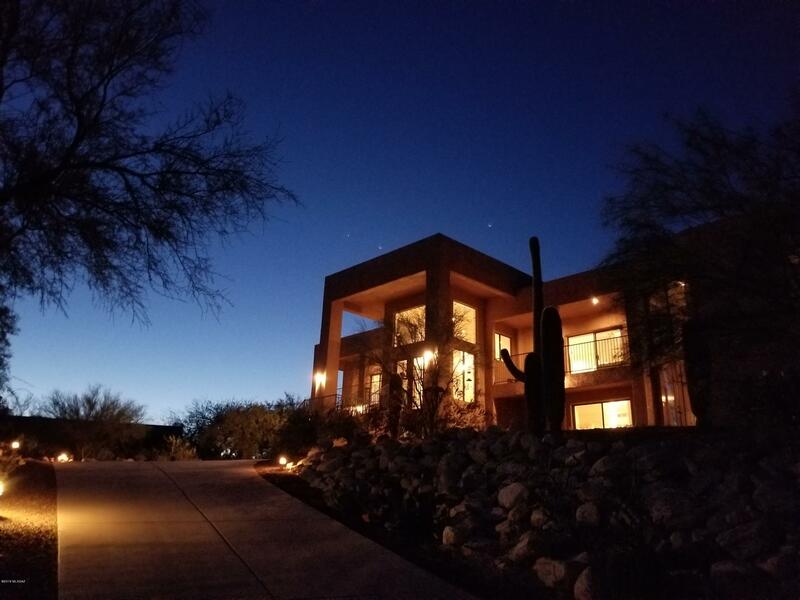 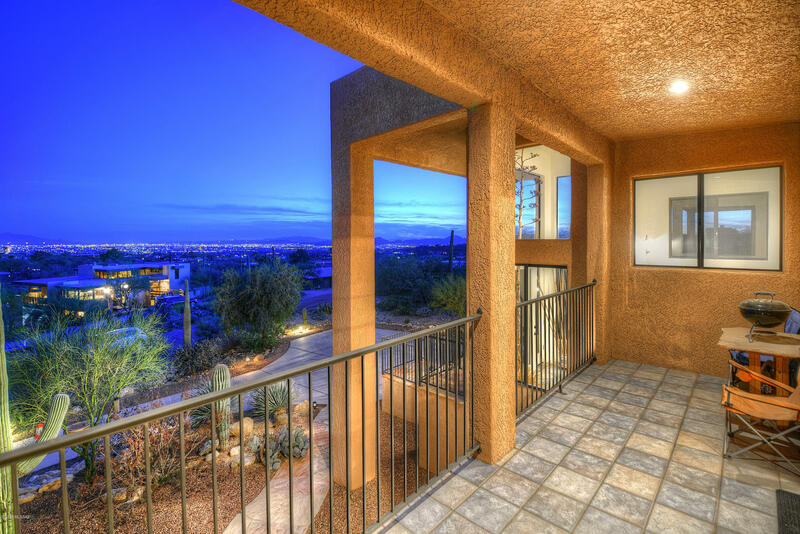 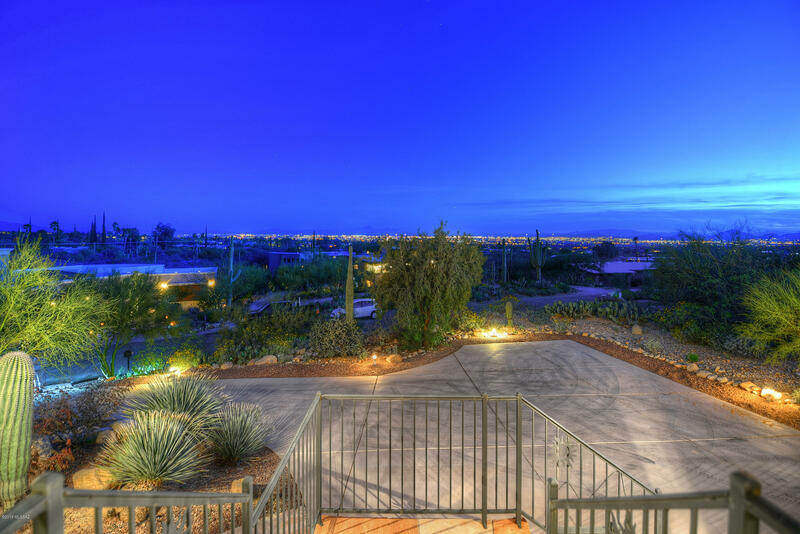 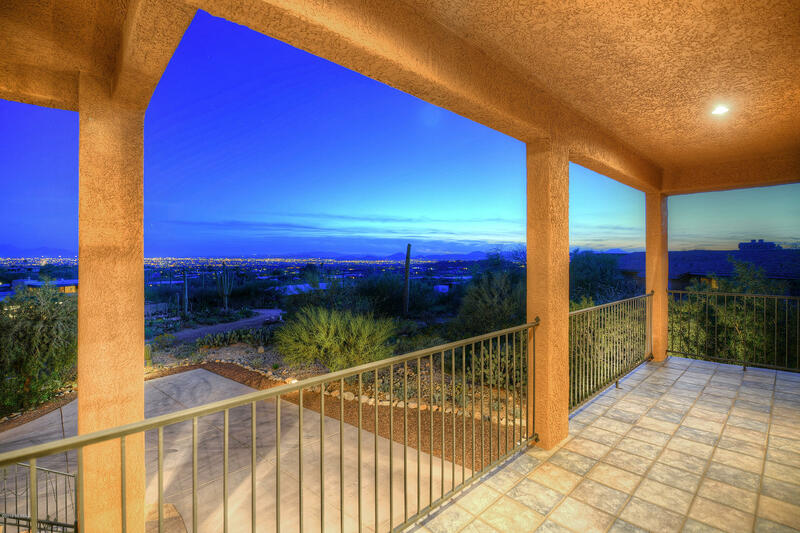 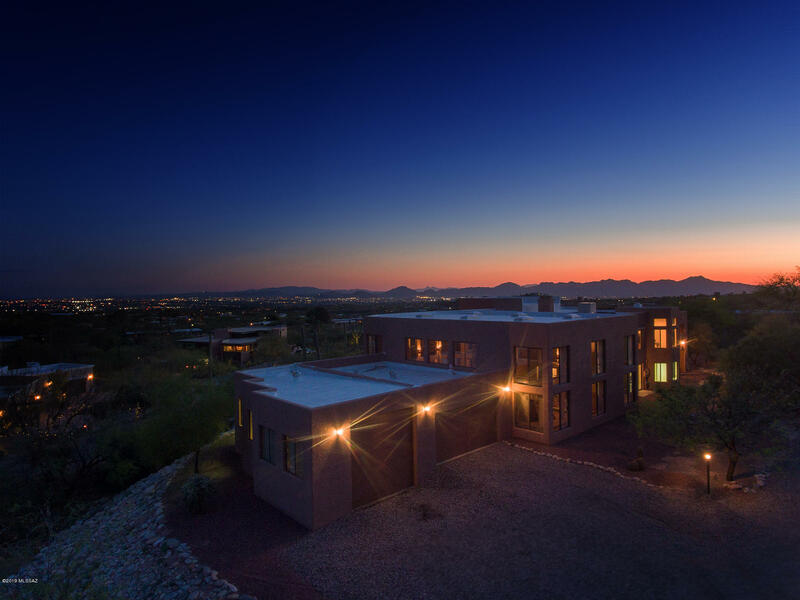 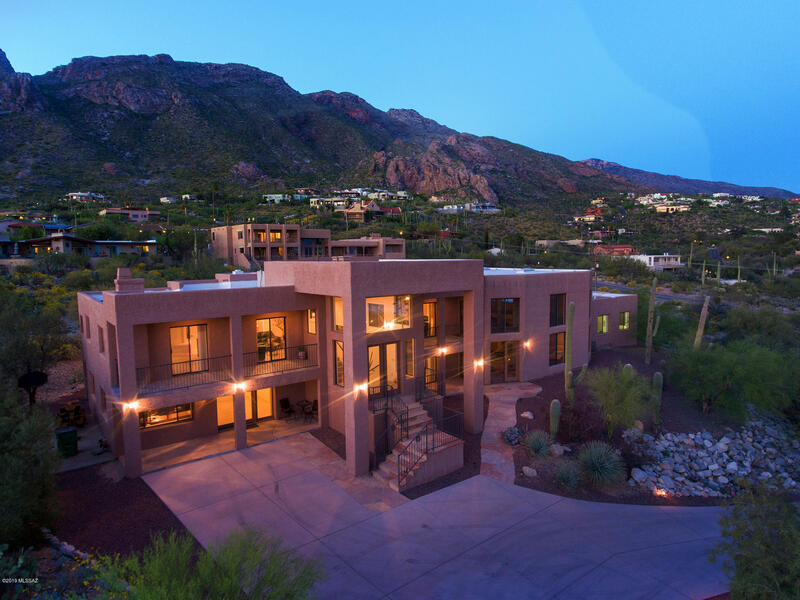 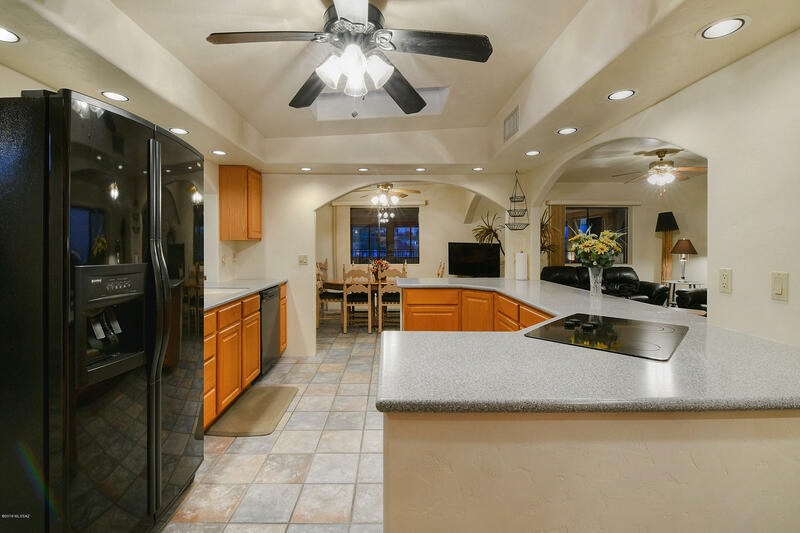 Sellers will accept offers and counteroffers from 725K to 757K for a fabulous 4bd/4ba 4174 sqft custom built home with an indoor pool and breathtaking panoramic mountain and city views in the Coronado Estates enclave of the Catalina Foothills. 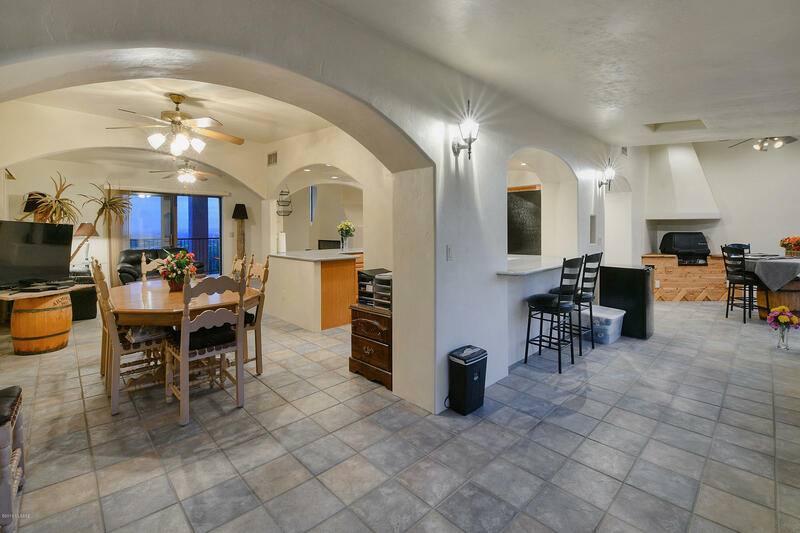 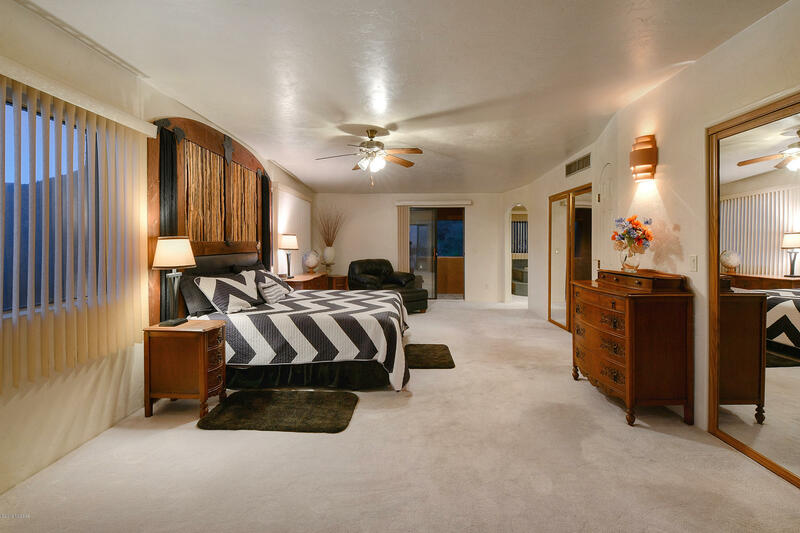 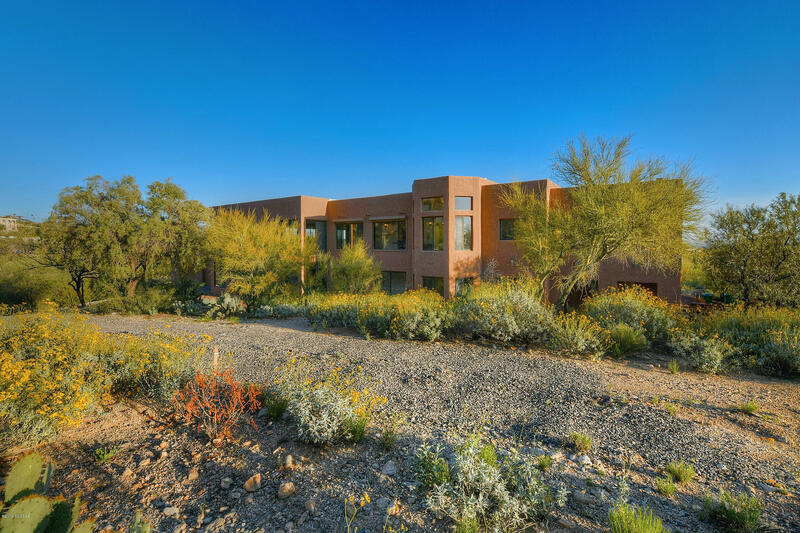 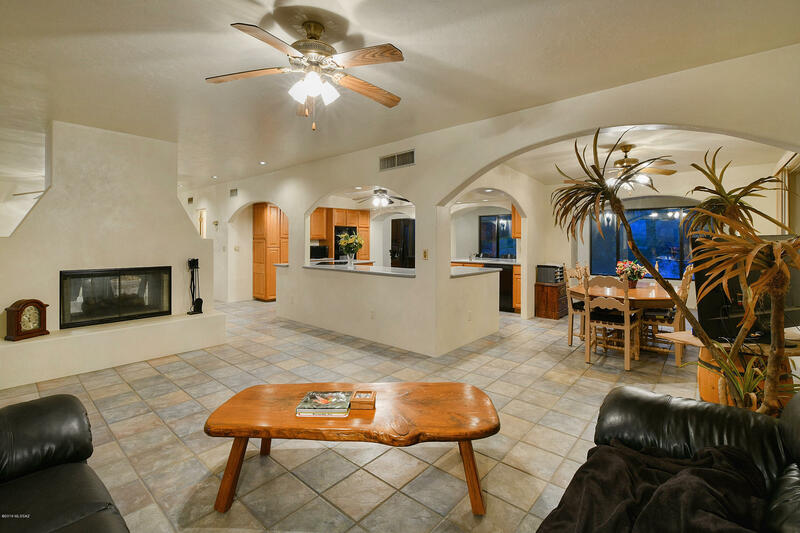 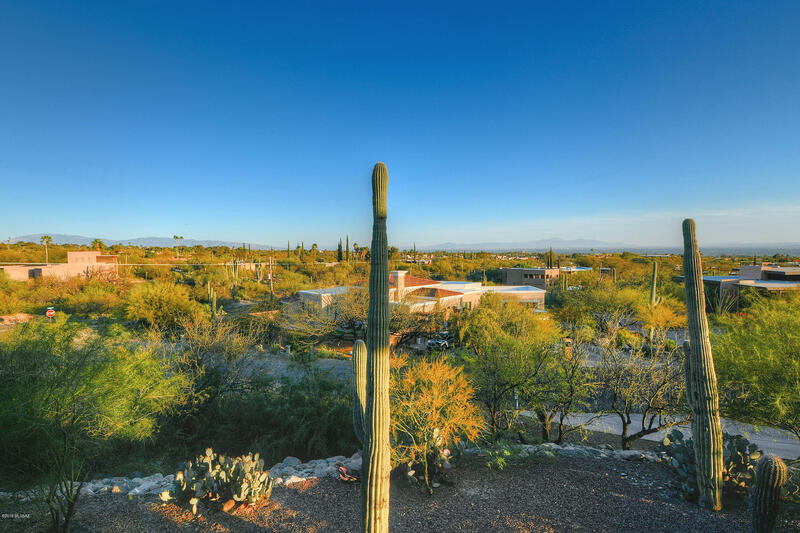 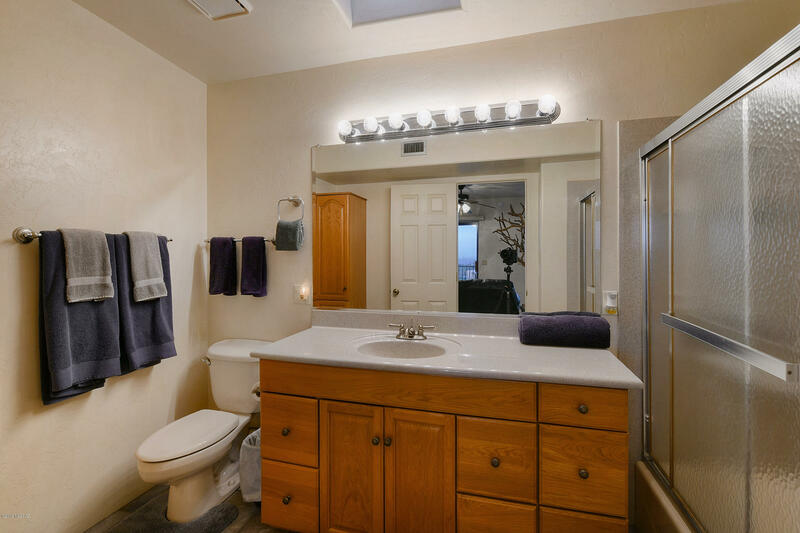 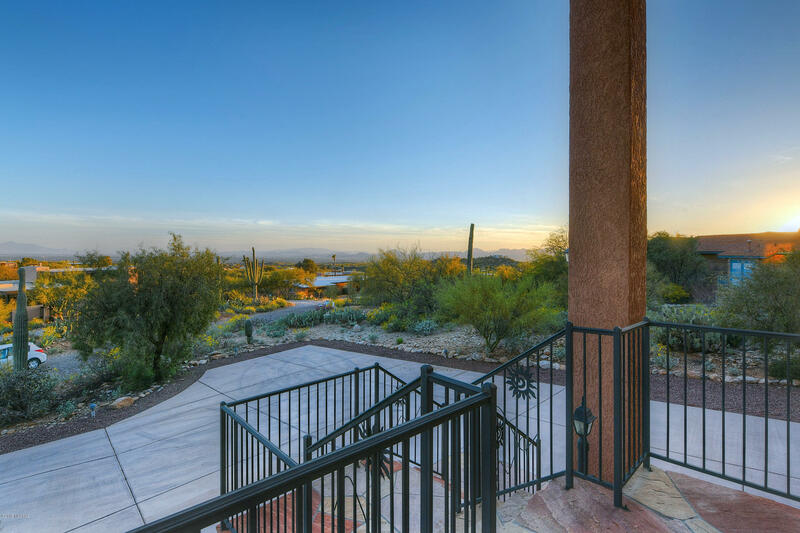 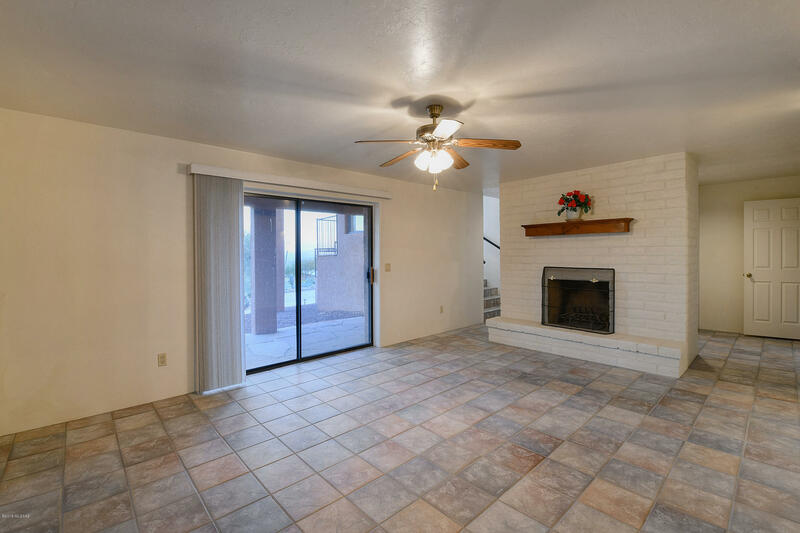 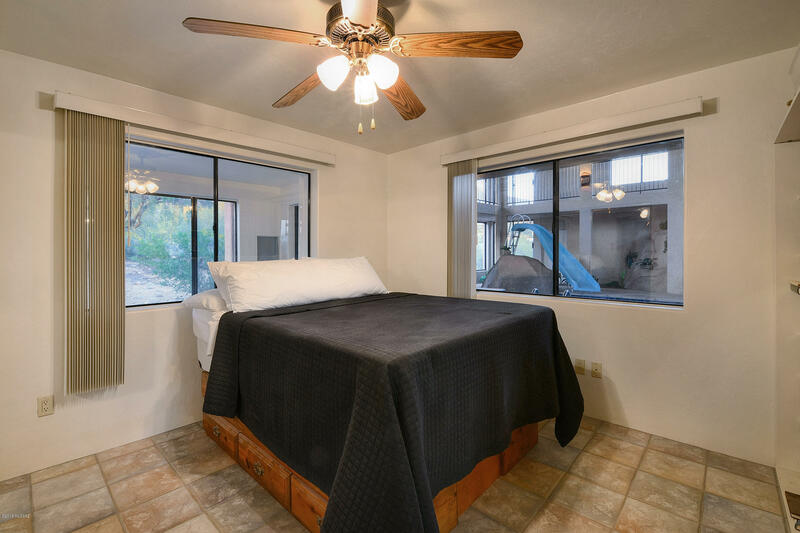 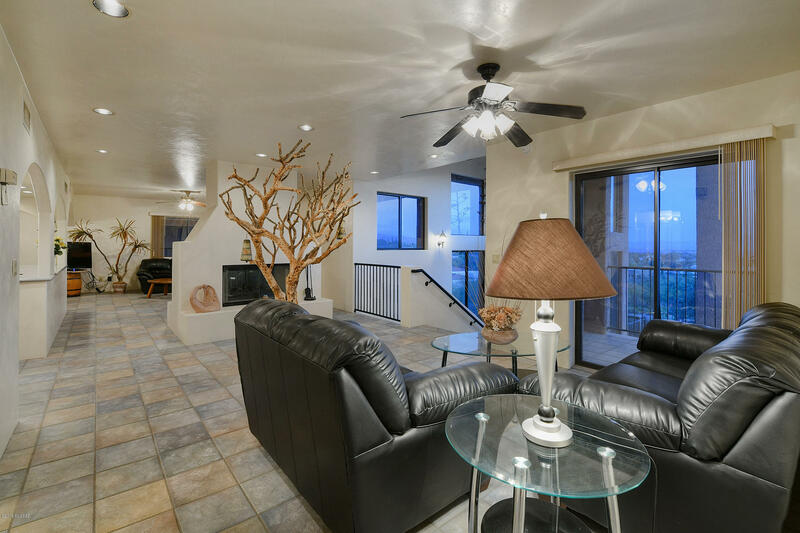 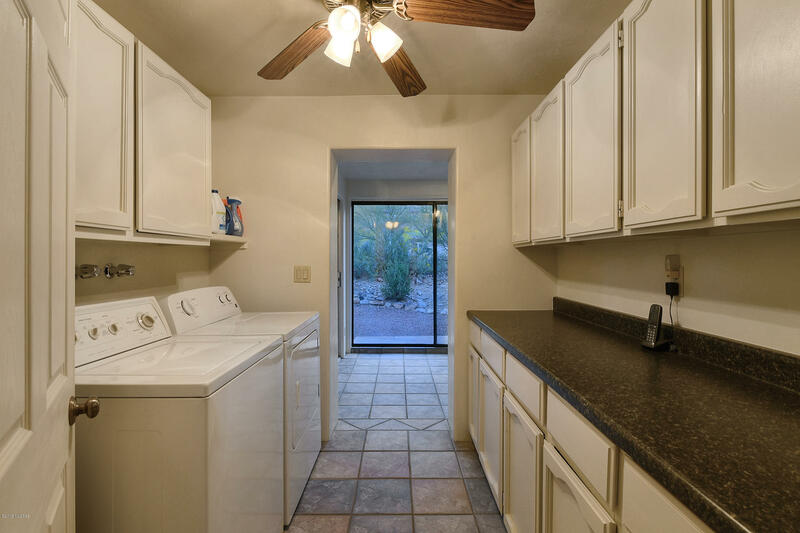 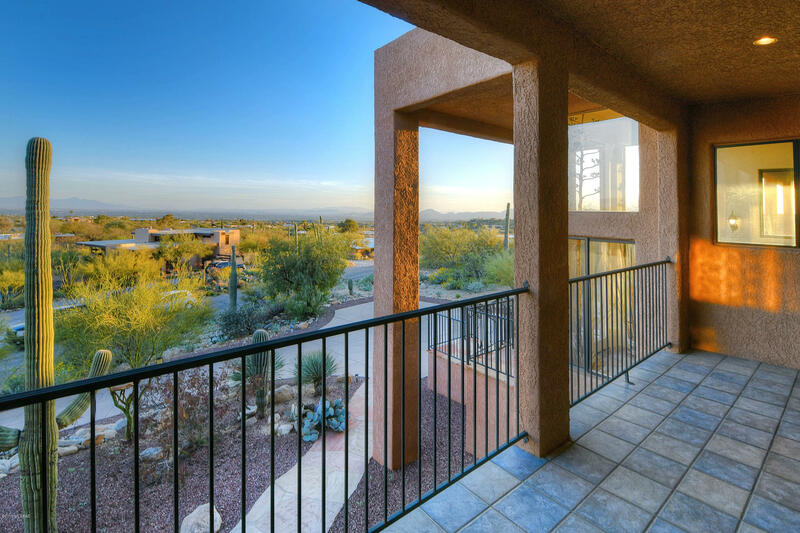 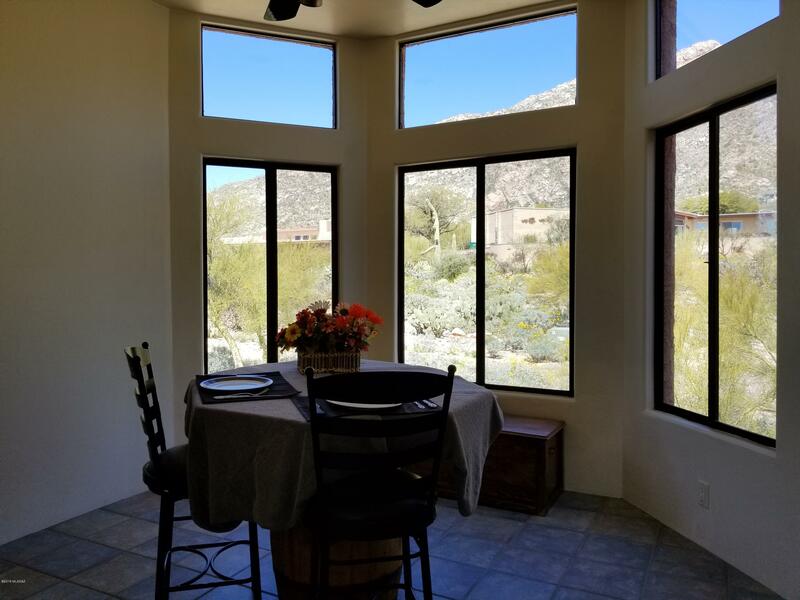 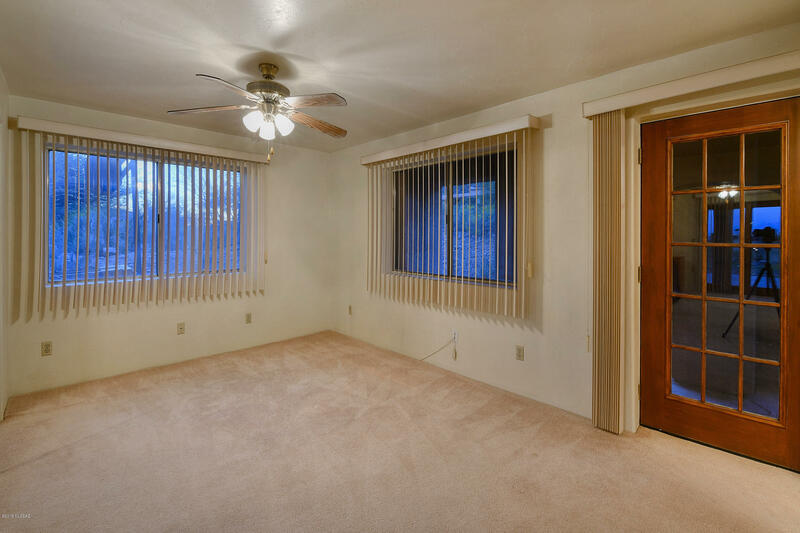 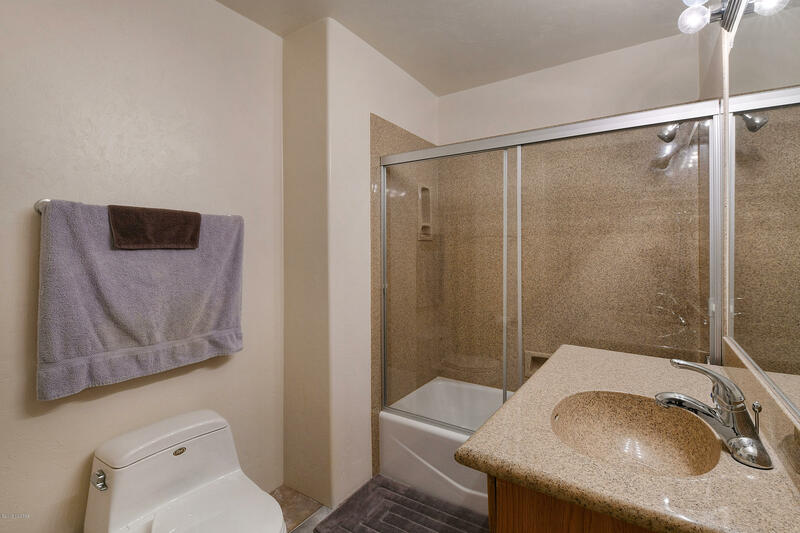 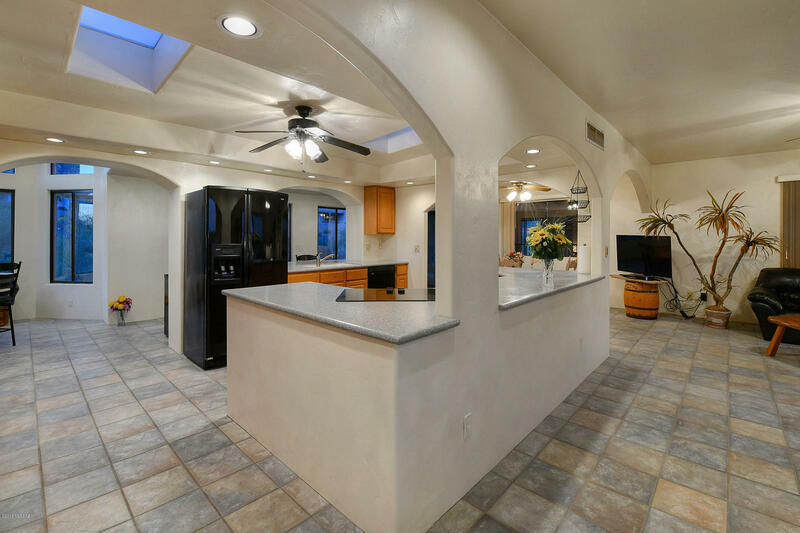 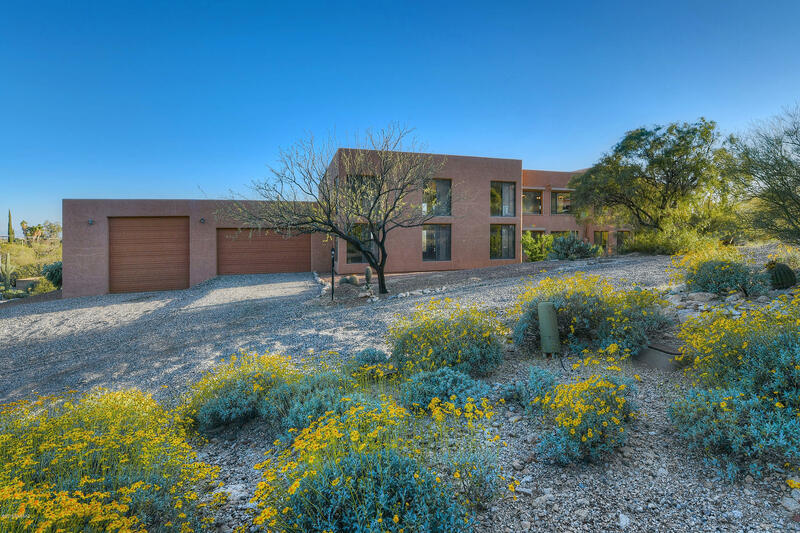 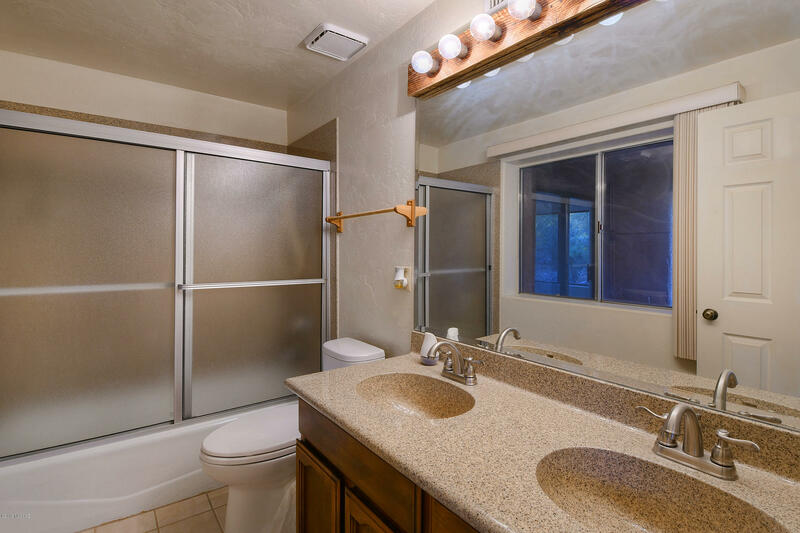 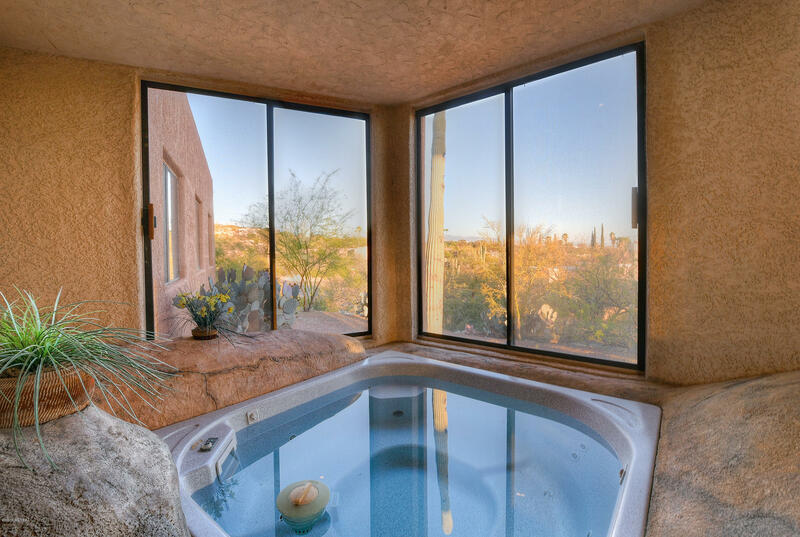 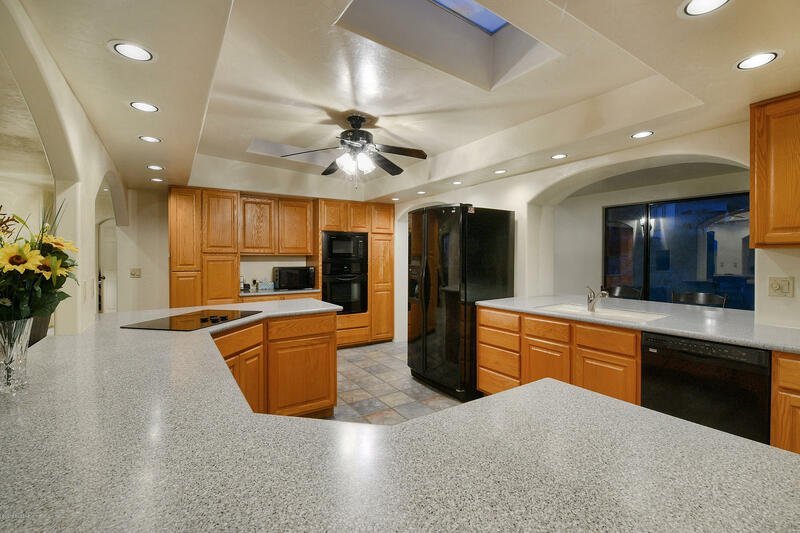 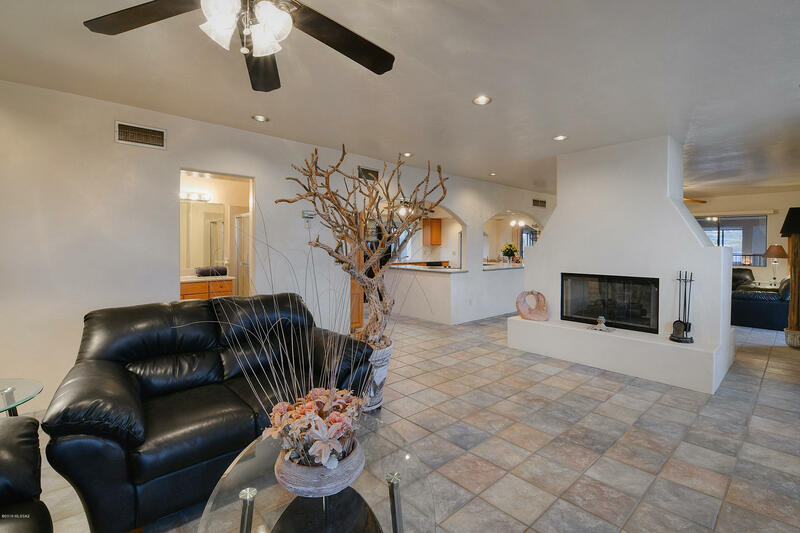 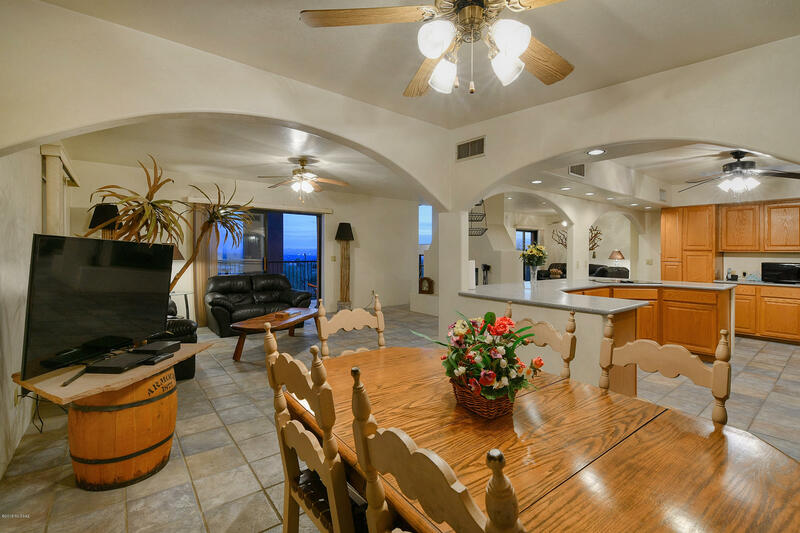 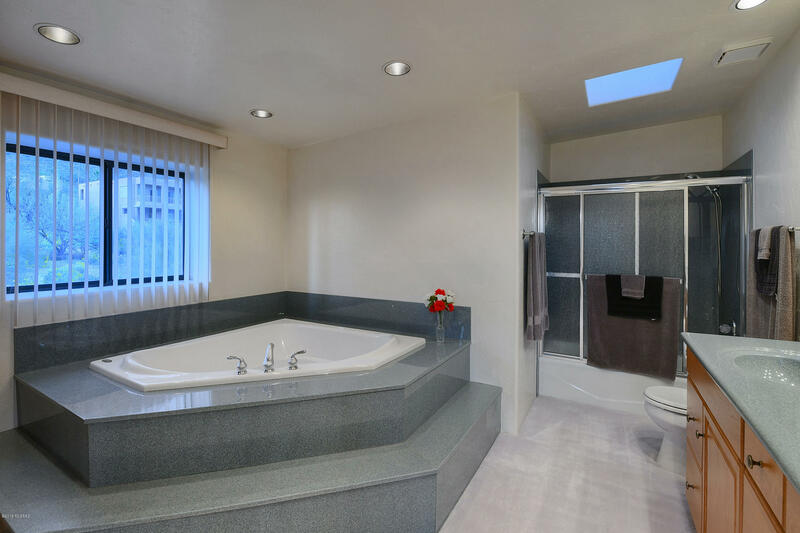 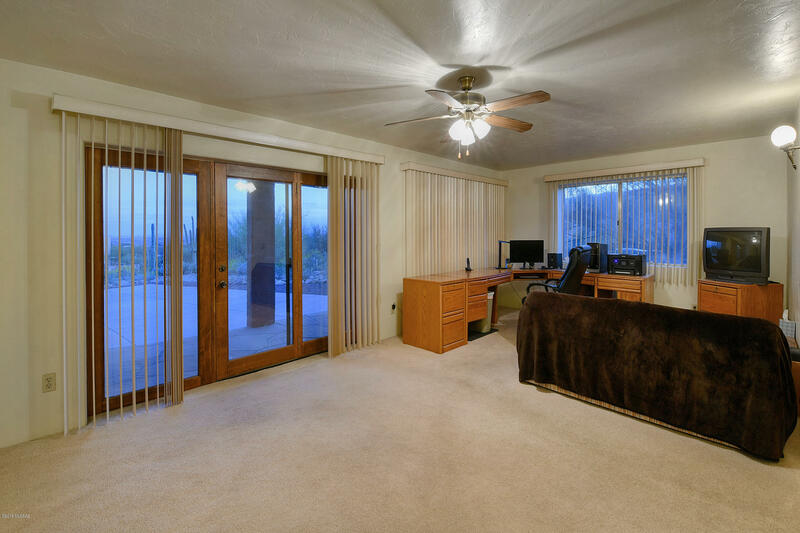 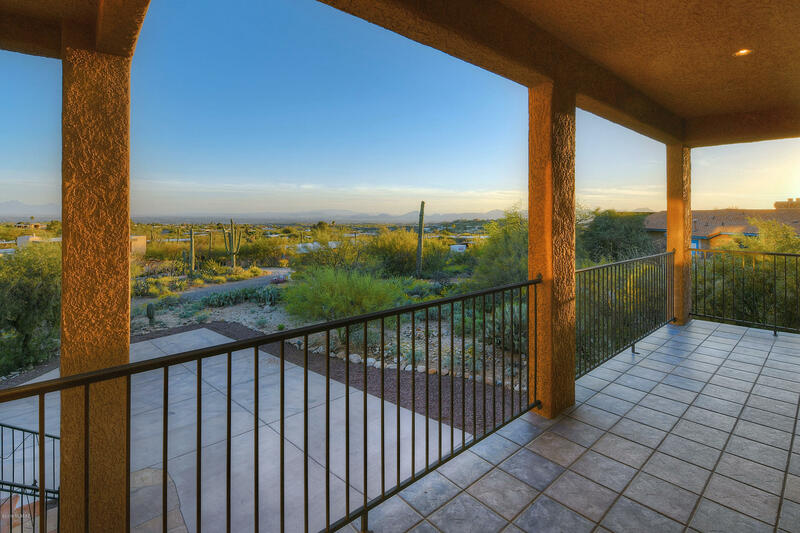 Large spacious kitchen, great room, sitting room, and dining room; two spacious master bedroom suites-- one with a separate entrance, which would be a great guest quarters; covered balconies, 4 fireplaces, and a breakfast nook with spectacular 180 views of the Catalina Mountains. 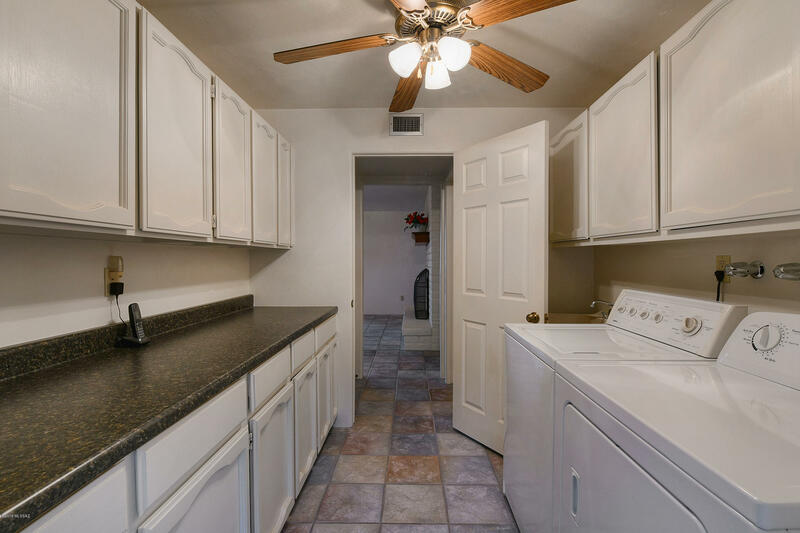 This unique gem comes with a seller's warranty. 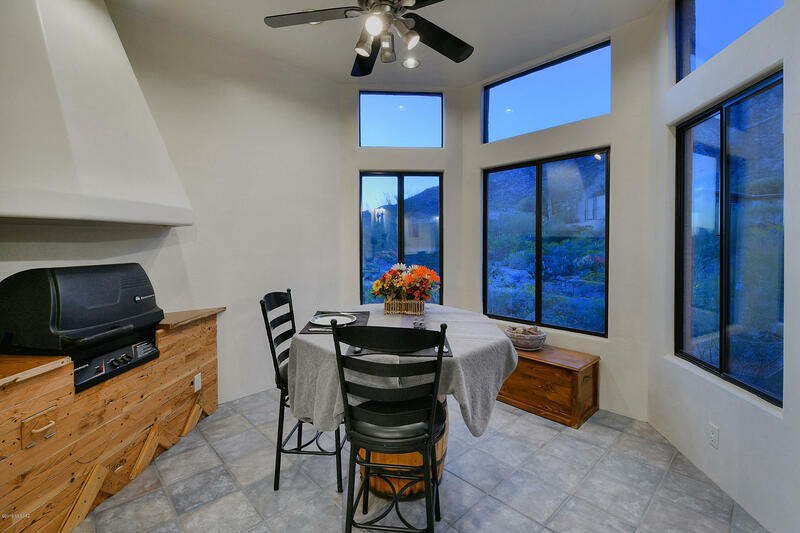 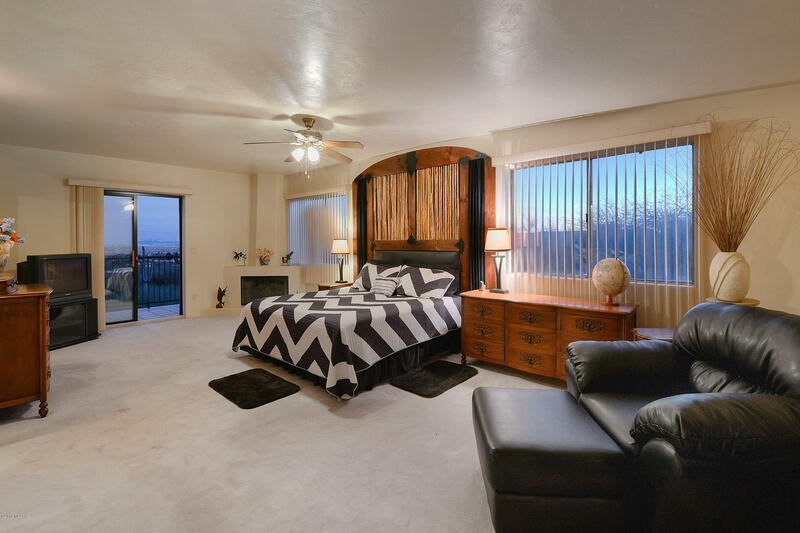 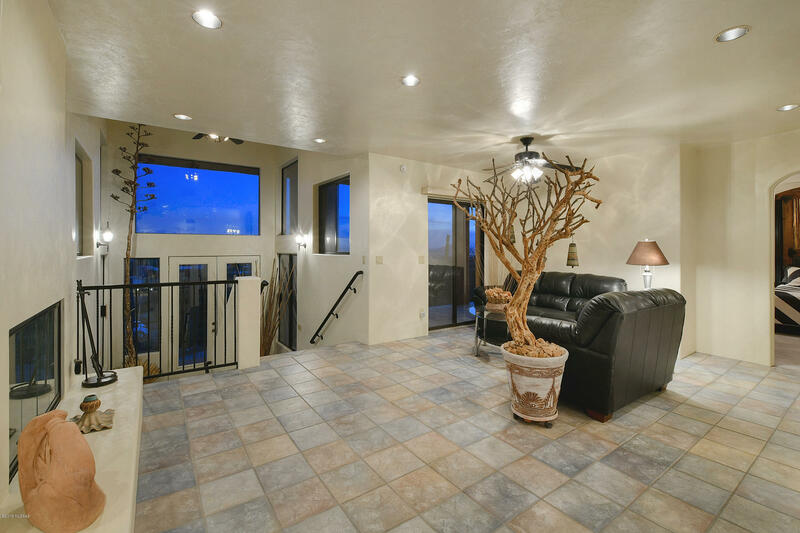 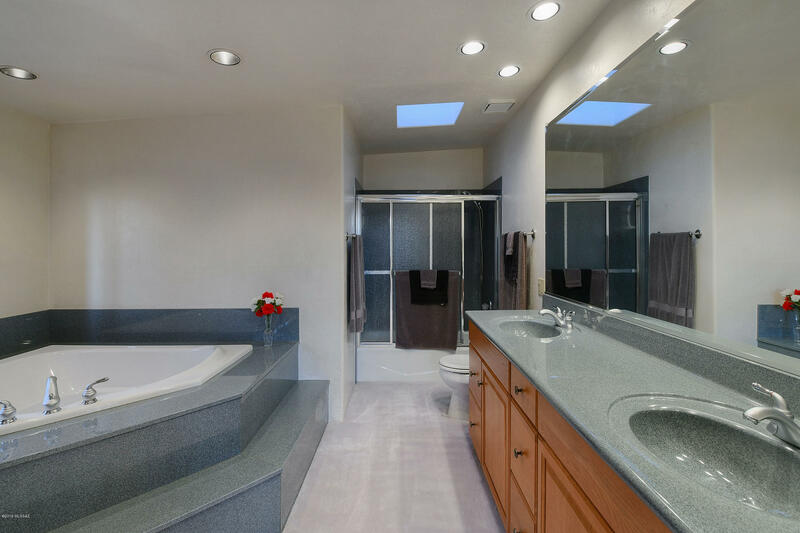 Hurry and come see this beautiful home in the foothills!